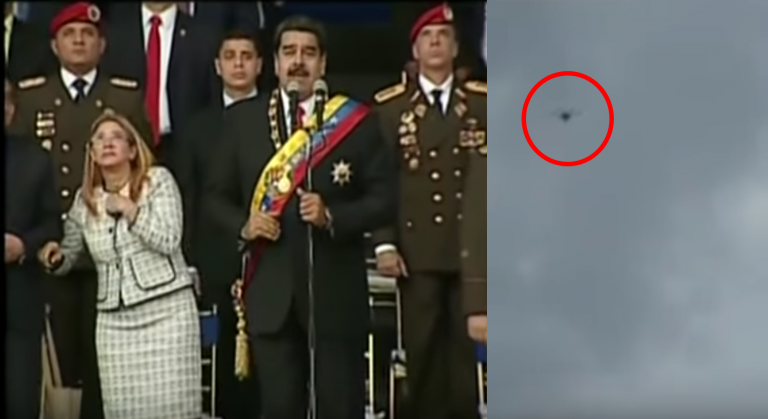 On Saturday, August 4th the Venezuelan President Nicolas Maduro was attacked in an assassination attempt using drones during a speech he was delivering in Caracas. 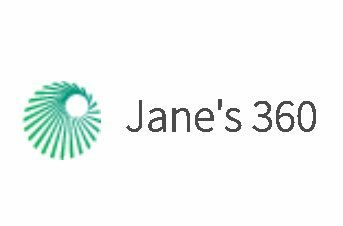 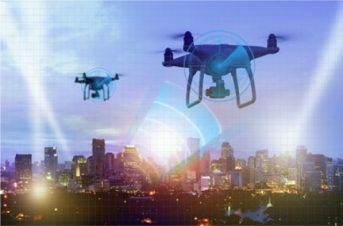 As little as two to three years ago, if you told government security officials and defence policy makers that aerial drones (hereafter “drones”) will pose a threat to national security and public safety this prediction might have fallen on deaf ears. 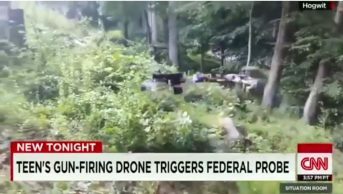 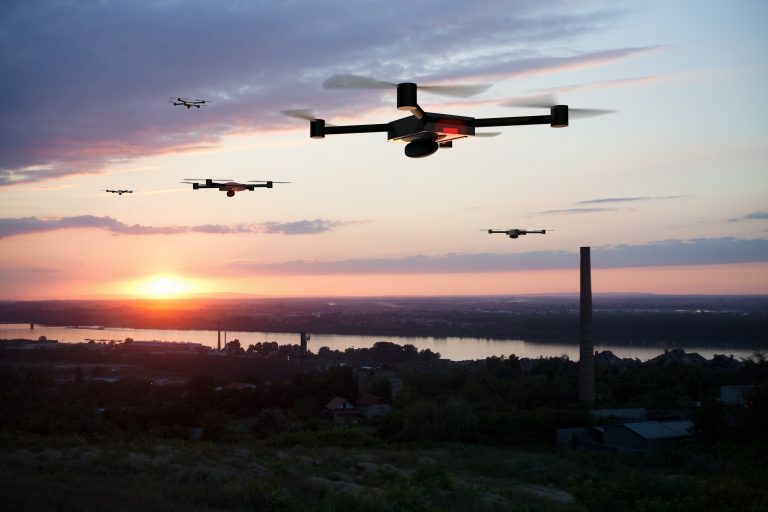 HE EVOLVING THREAT OF DRONES Drone technology has advanced significantly opening up a whole new world of possibilities; however, in the wrong hands, it can easily become an unexpected and lethal weapon. 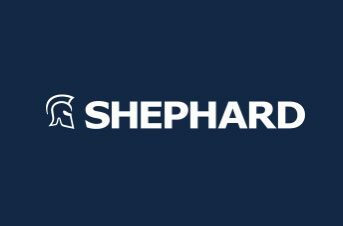 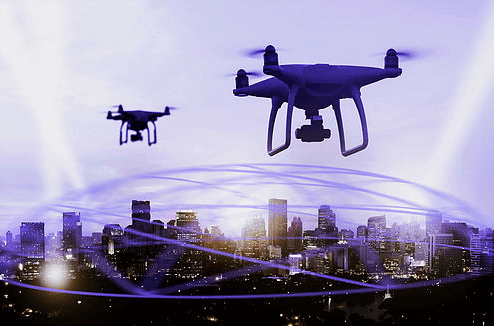 SKYLOCK has today launched its cutting-edge anti-drone system, which provides effective solutions against these threats. 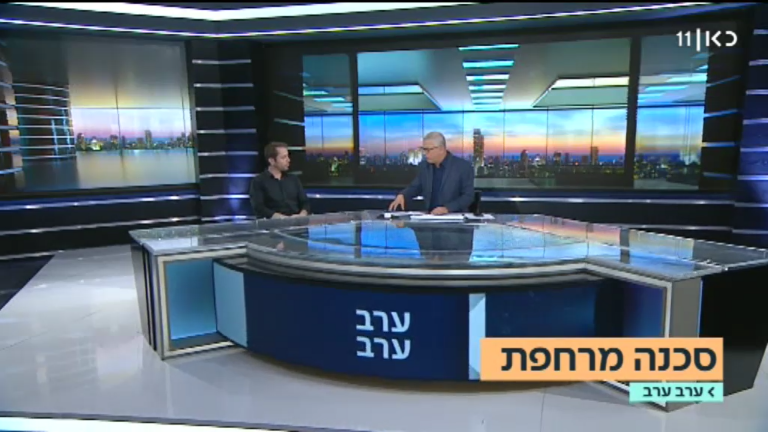 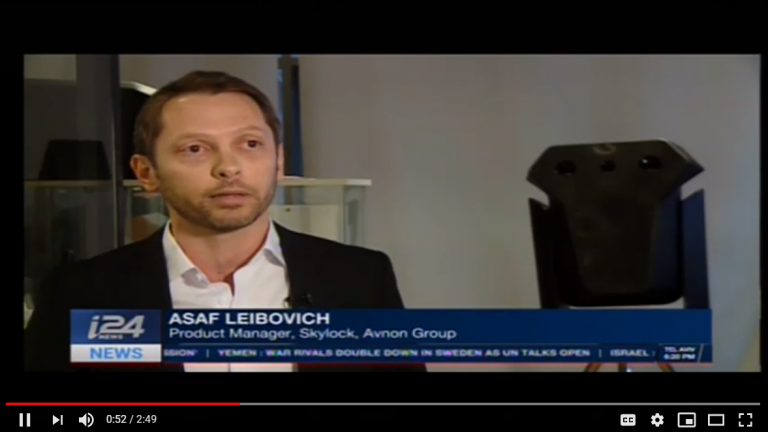 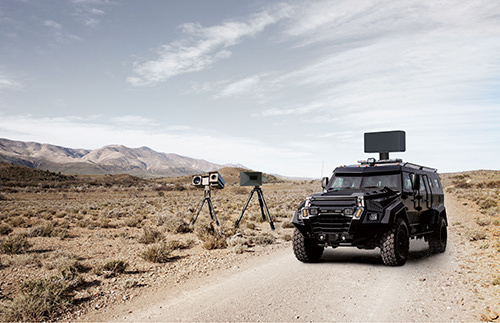 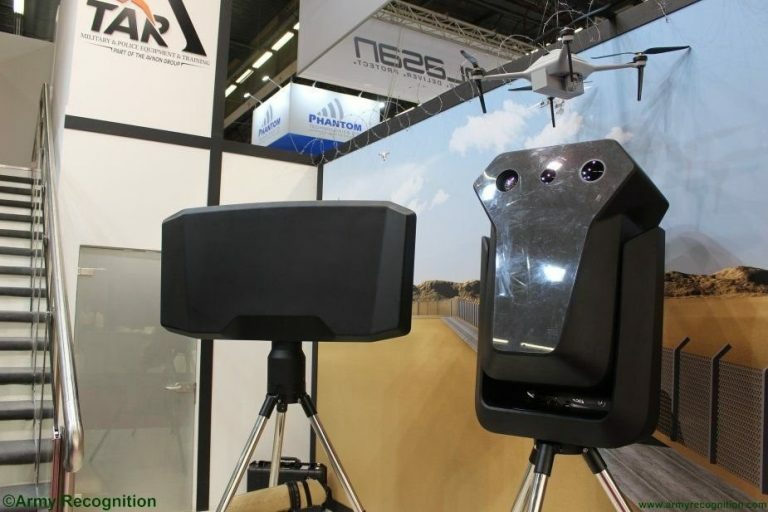 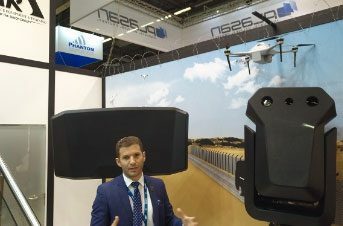 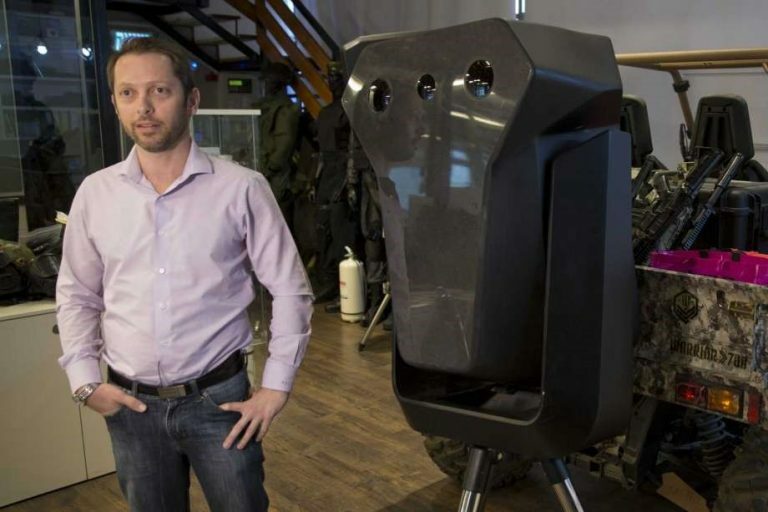 Skylock, part of Israel’s Avnon Group, was among the numerous companies offering anti-drone systems at this year’s Eurosatory exhibition. 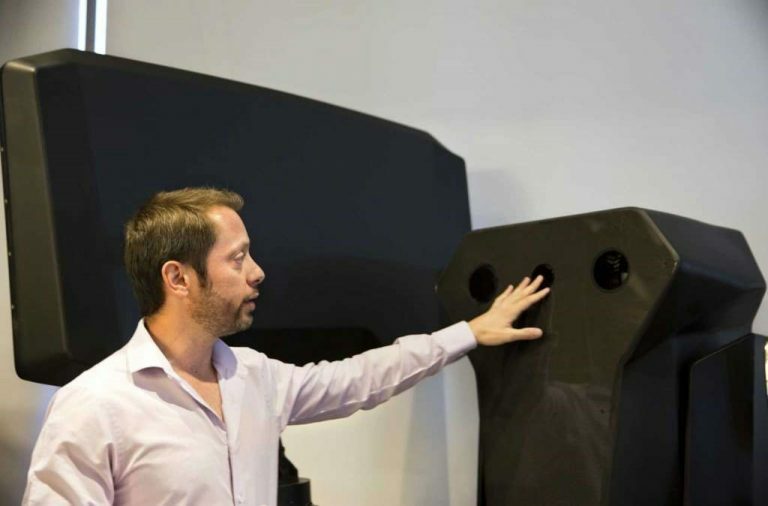 During the launch of the latest version, SkyLock explained that these three systems represent three separate layers of protection. 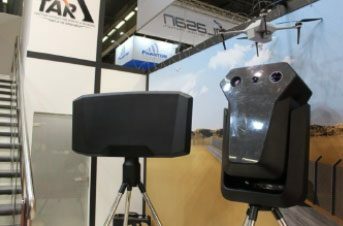 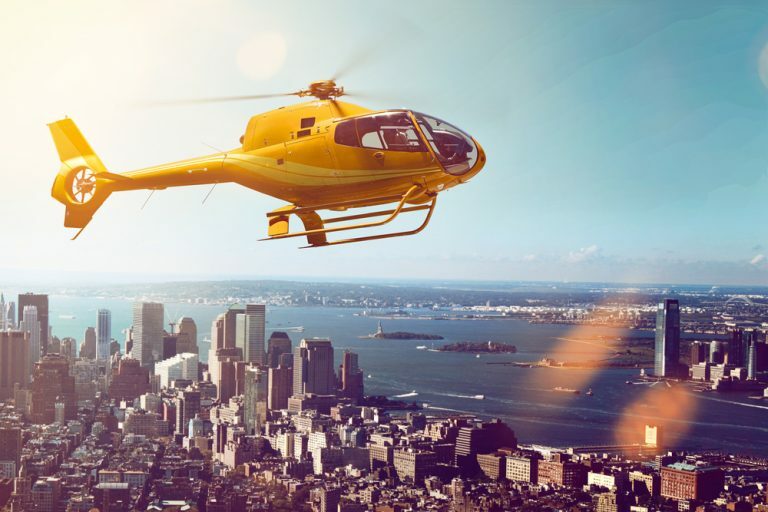 The growth in counter-UAS systems has followed an increase in the availability of inexpensive consumer or commercial platforms that pose security threats for industrial facilities, transport hubs and elsewhere.